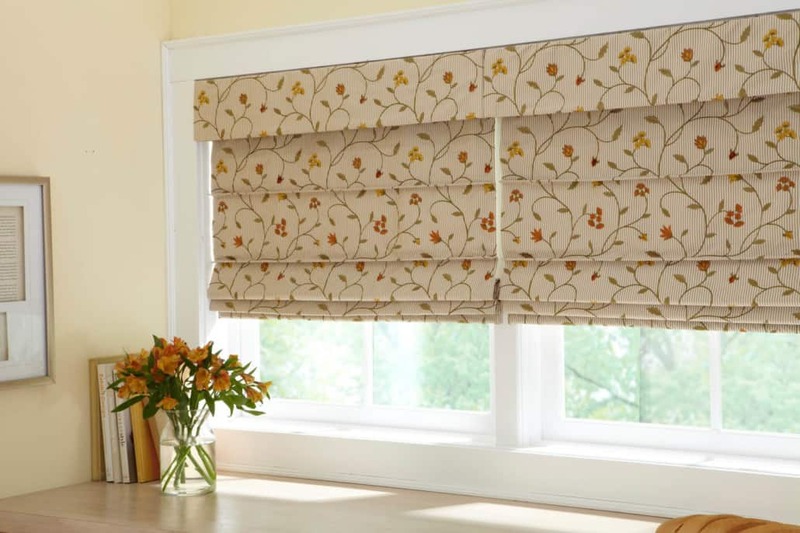 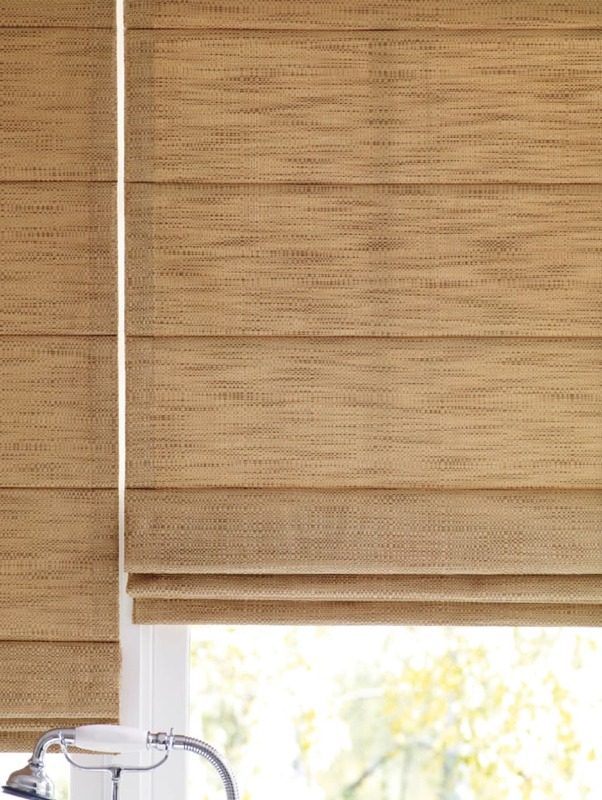 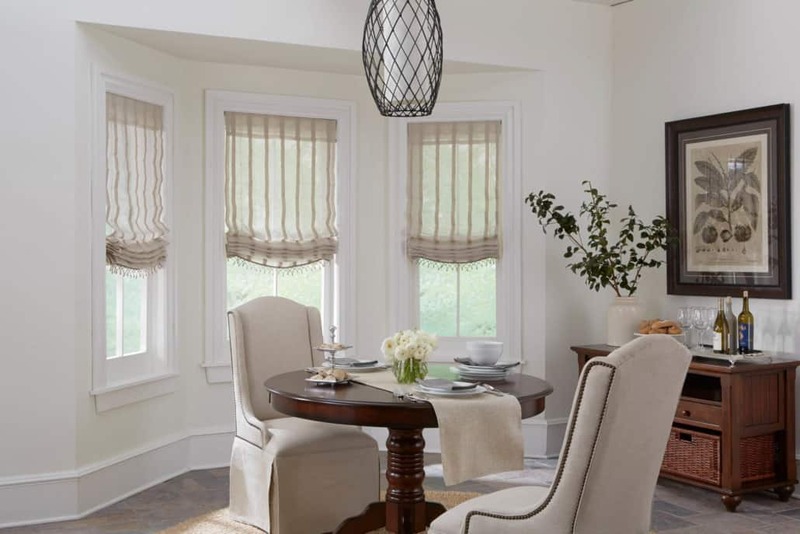 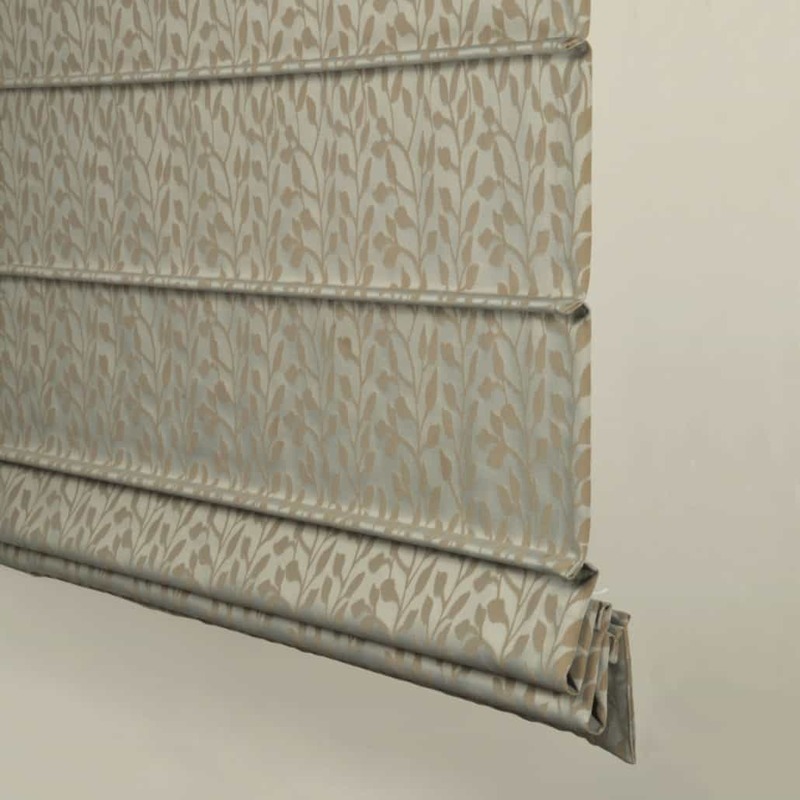 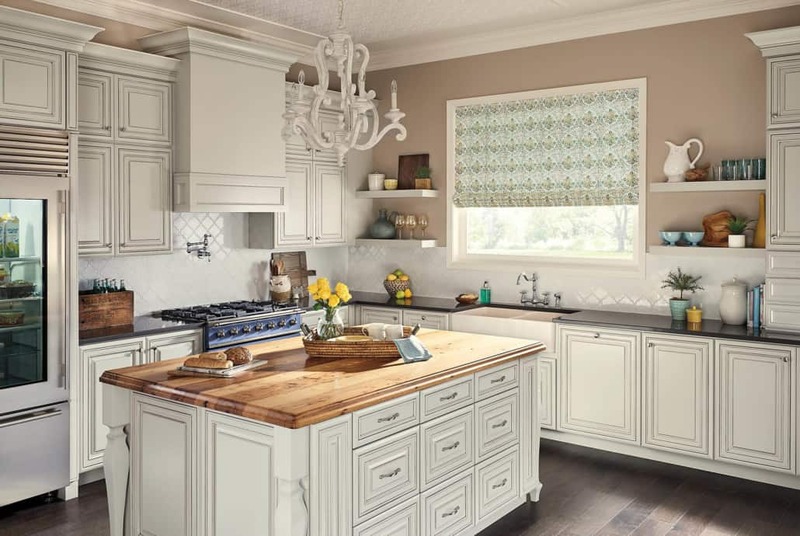 Combining window treatments like draperies and top treatments with a complementary shade is a popular way to create a dual function window treatment. 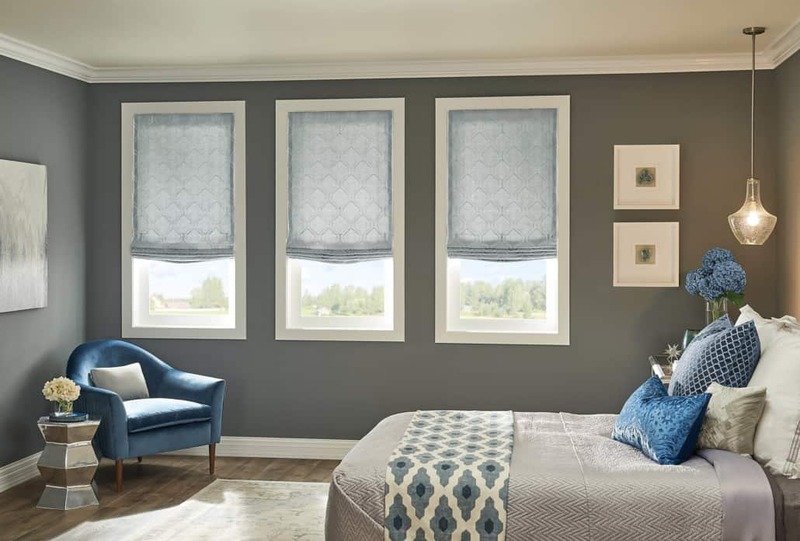 Shades are as versatile in use as they are in style. 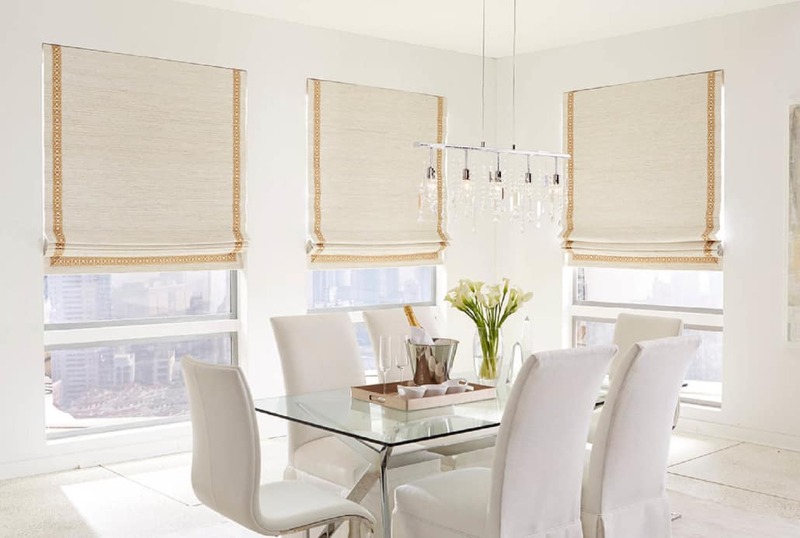 They can be raised and lowered to provide privacy, block light and conserve energy. 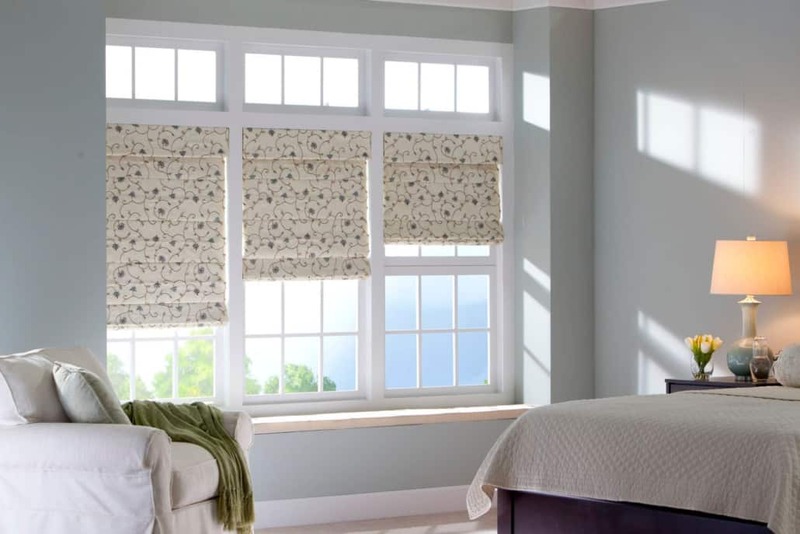 Popular shade styles include flat, batten front, batten back and hobbled. 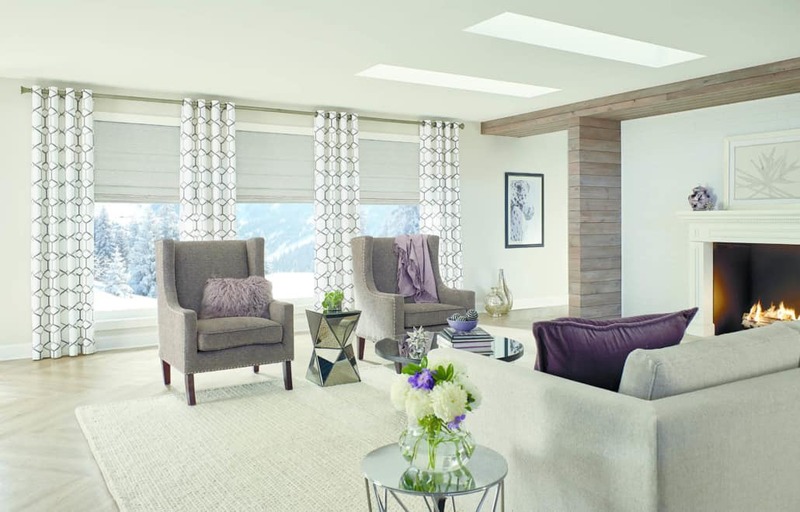 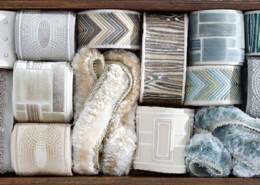 Our experts will help you decide which shade style suits your needs and complements your décor.